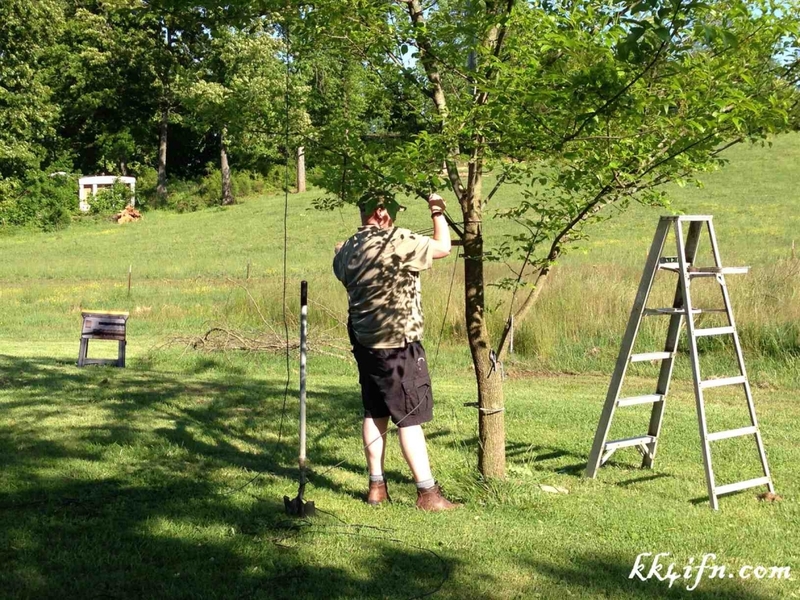 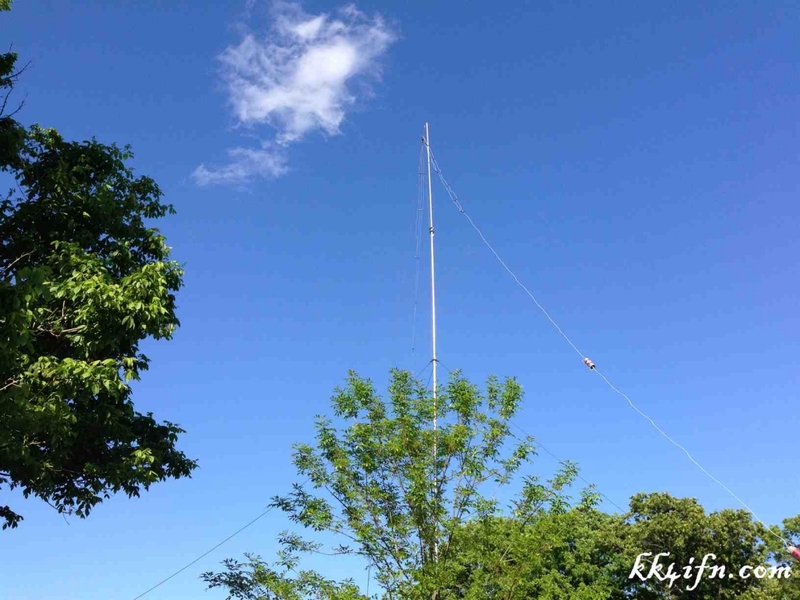 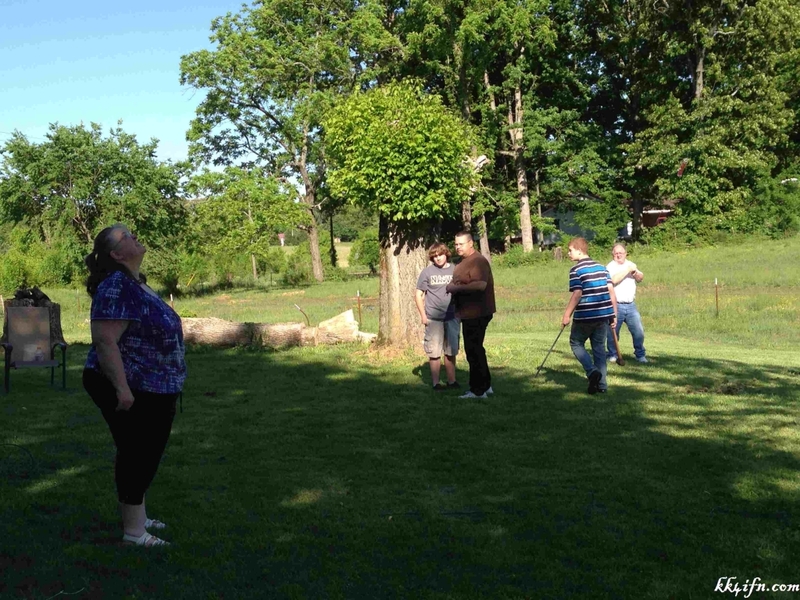 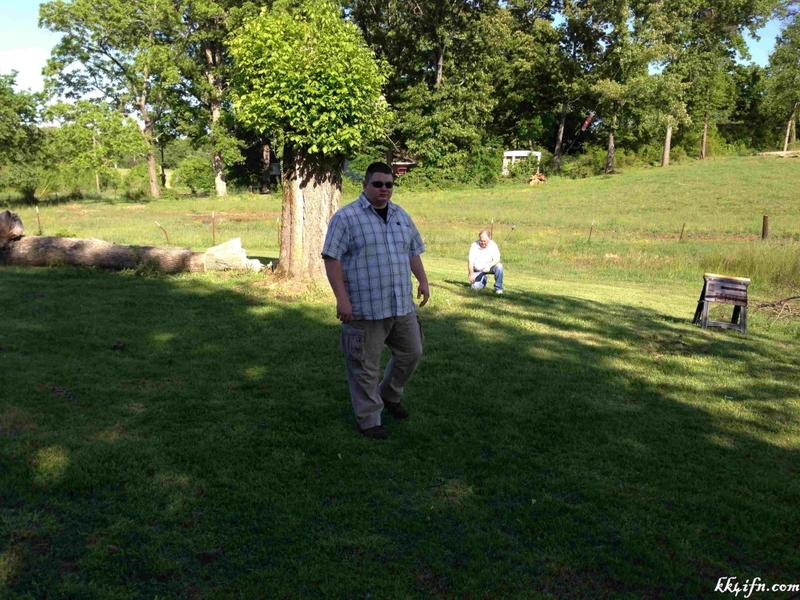 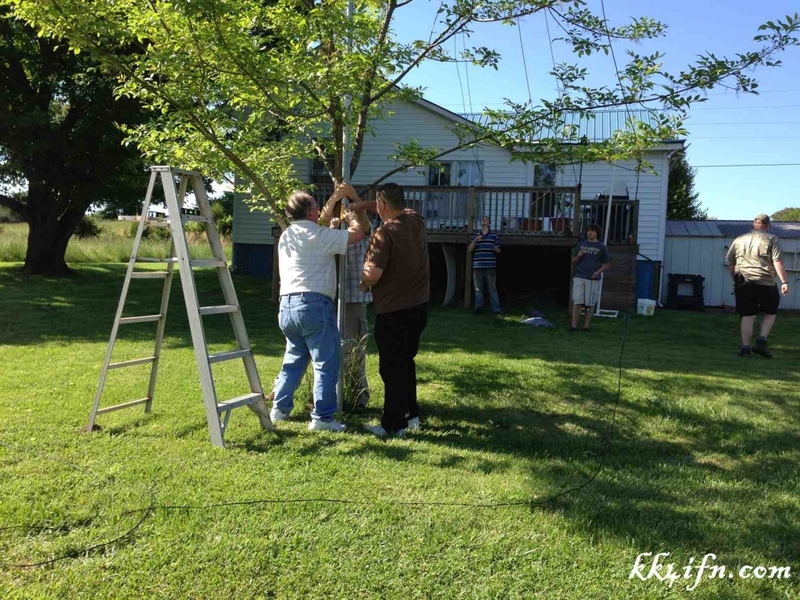 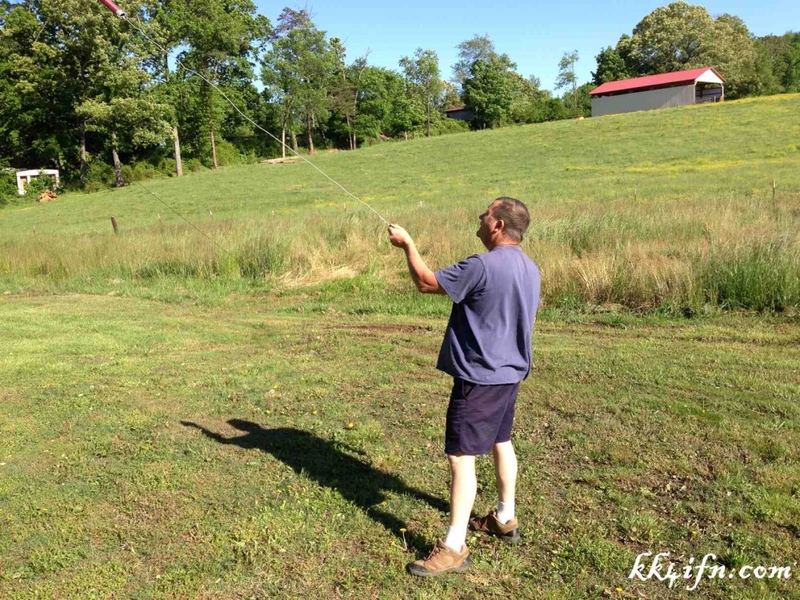 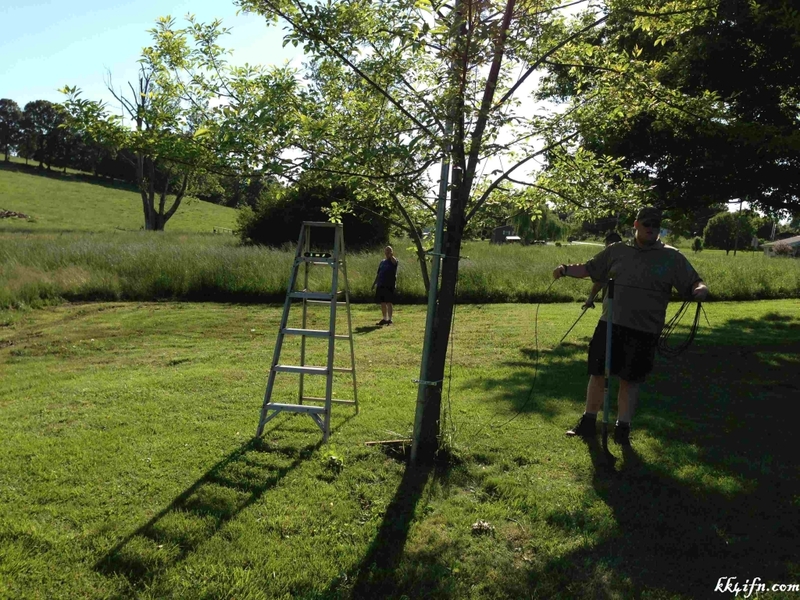 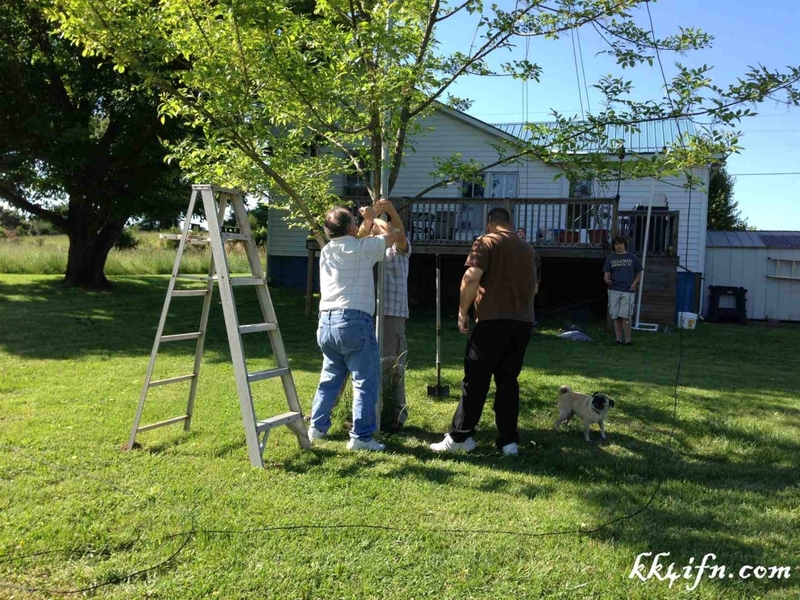 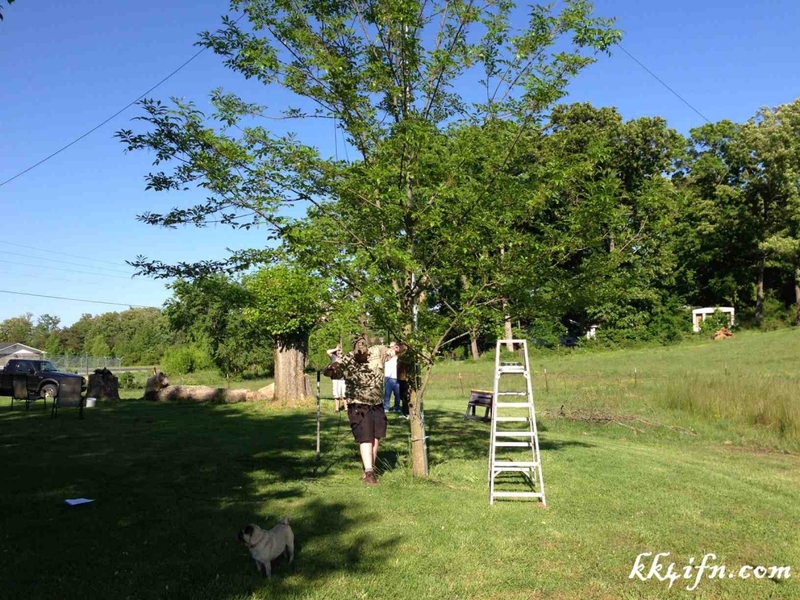 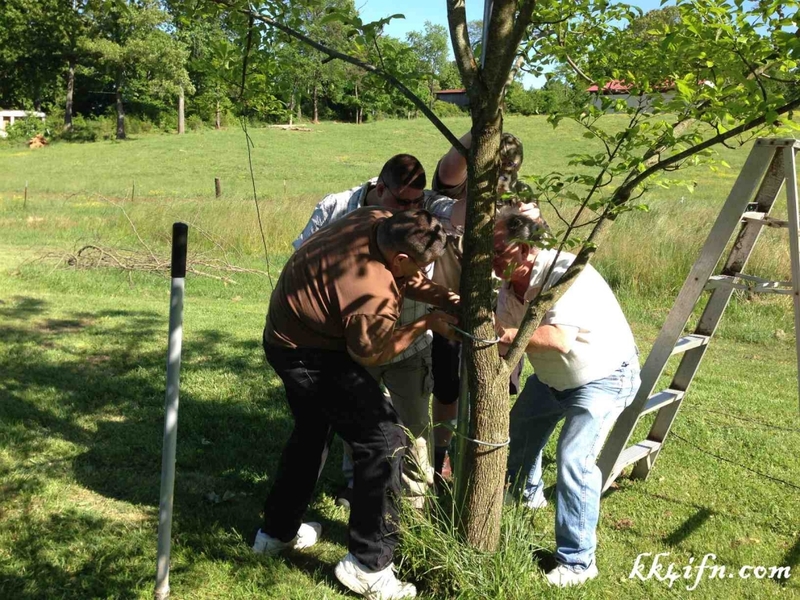 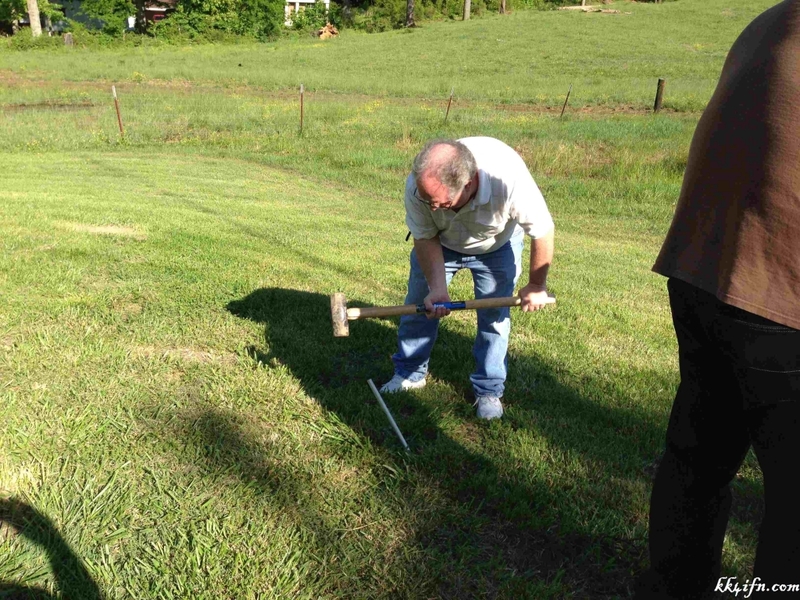 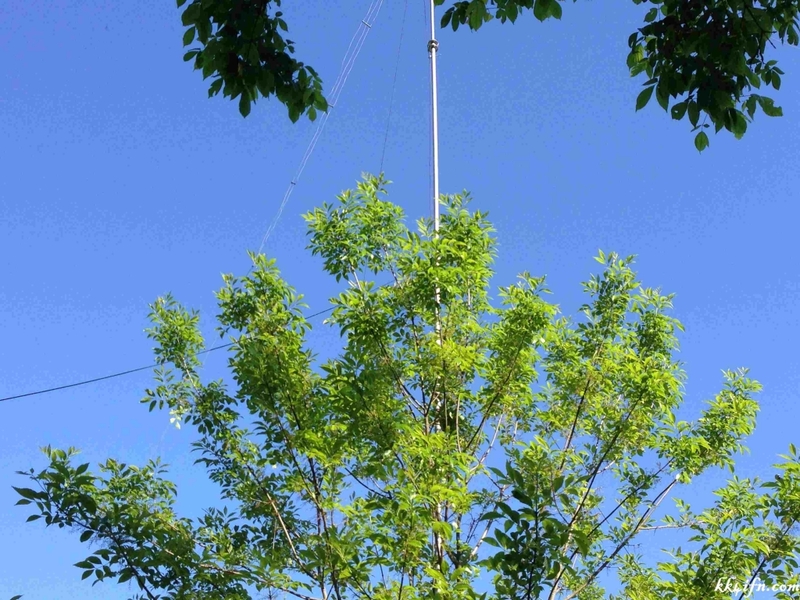 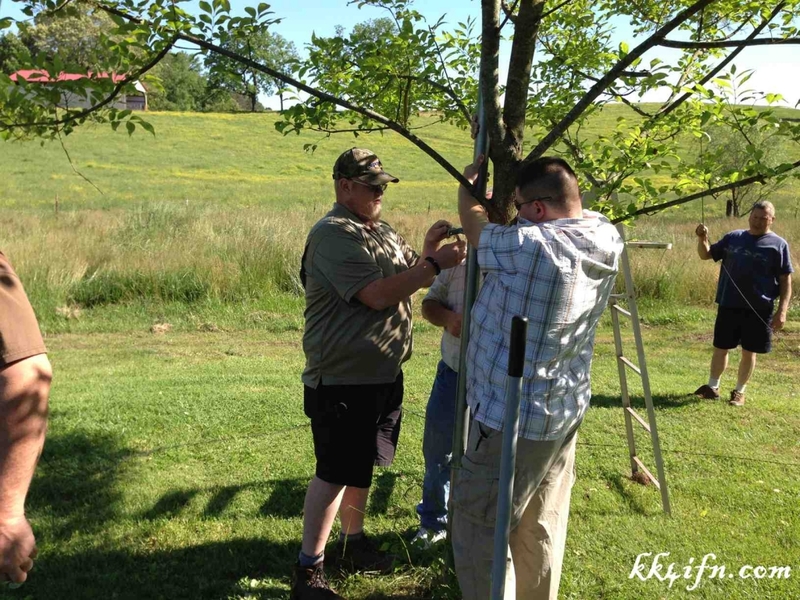 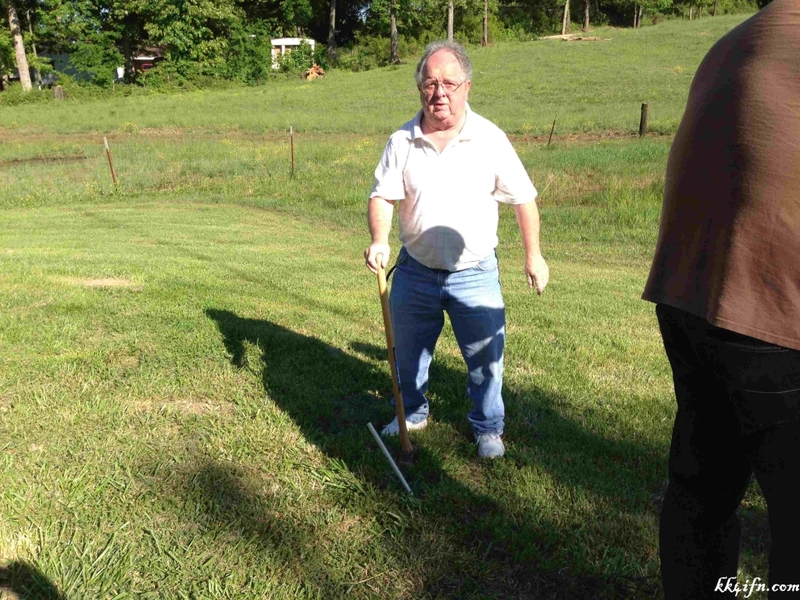 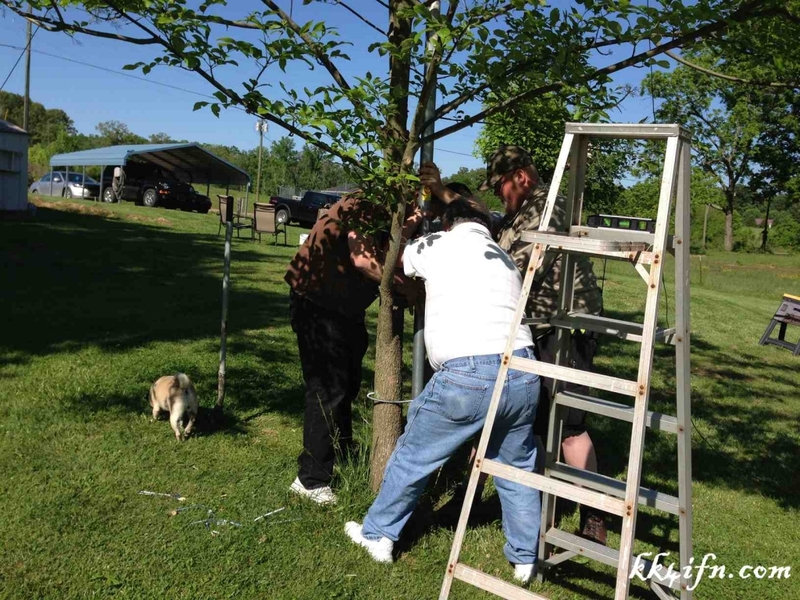 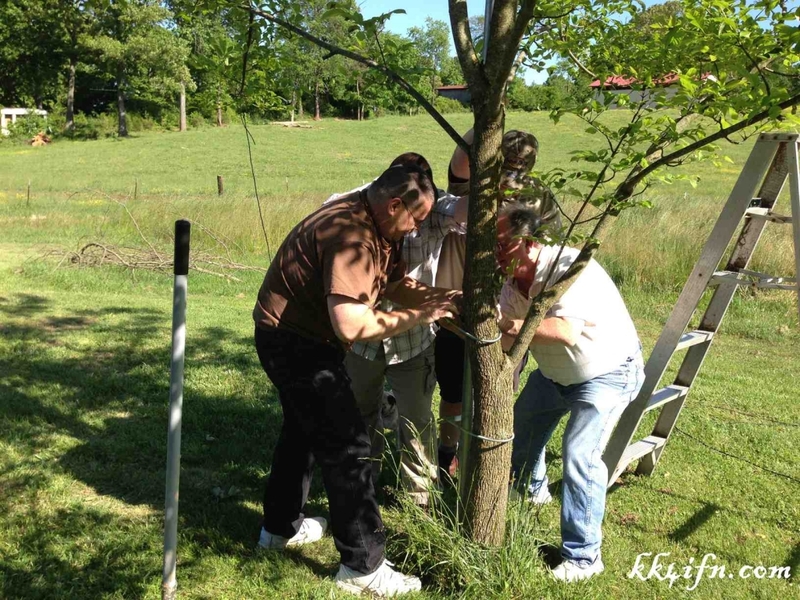 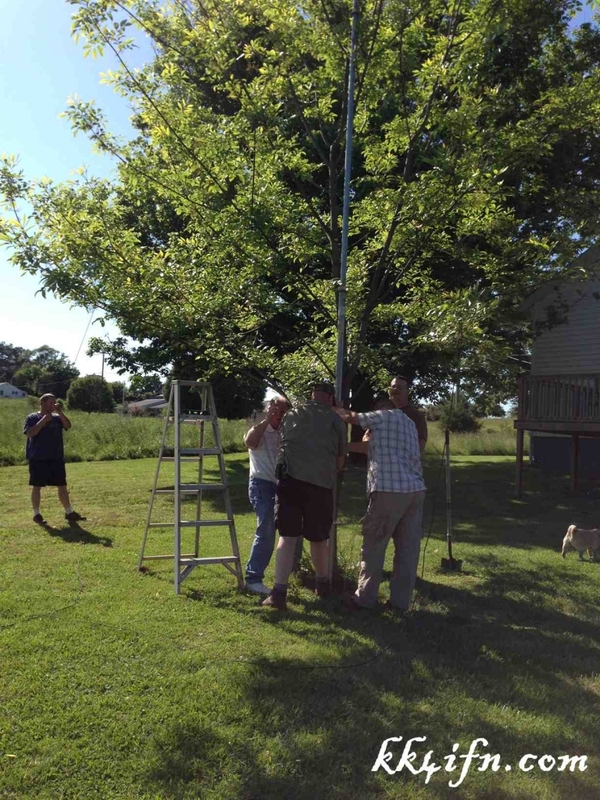 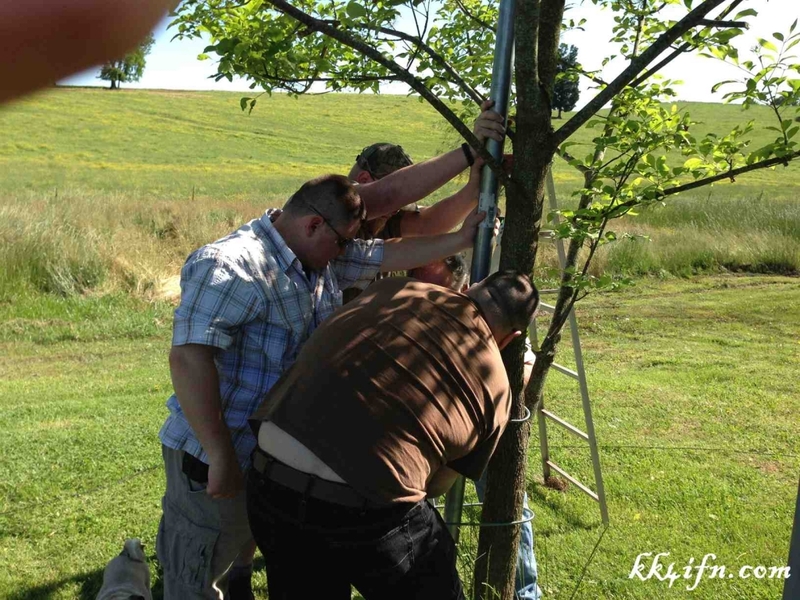 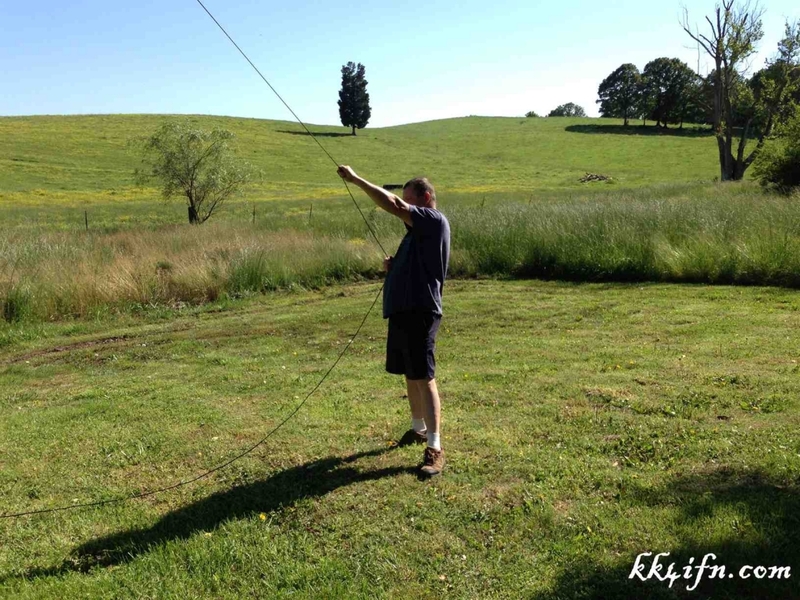 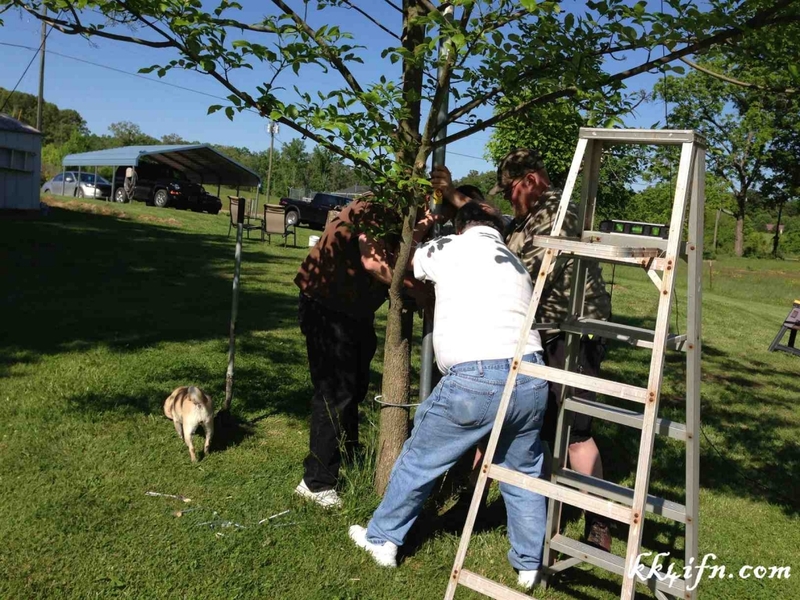 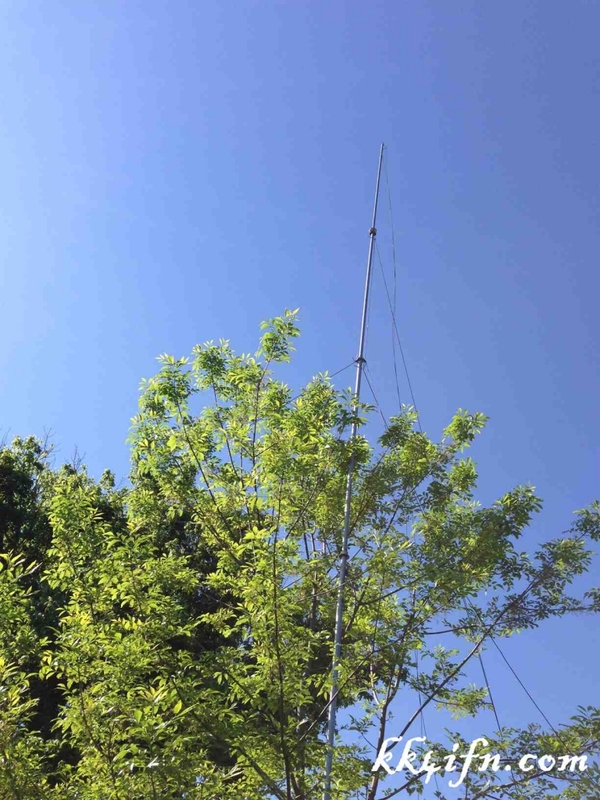 During the early evening hours of May 2013, members of the Monroe Amateur Radio Club along with users of the 145.250 MHz repeater in Sweetwater came together and helped fellow amateur radio operator, Jim (W4JRO) assemble and raise a new antenna at his residence. 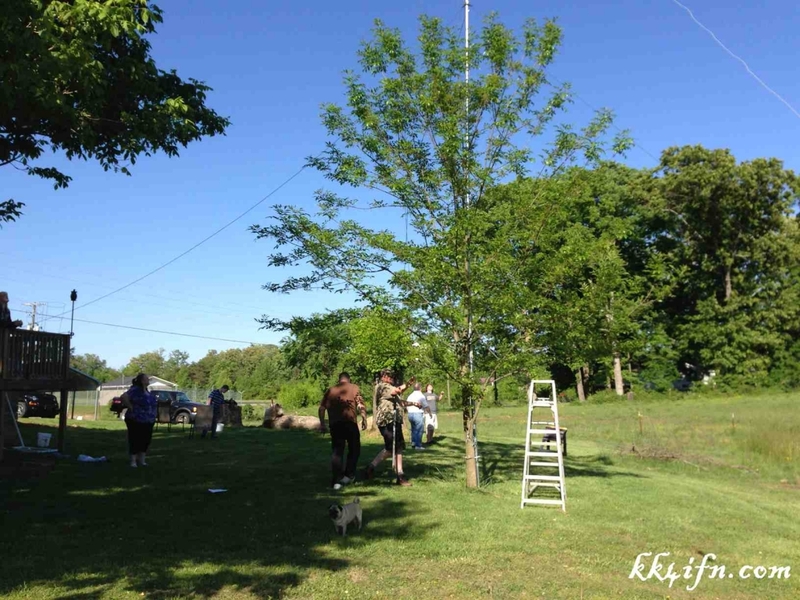 Below are pictures from the event. 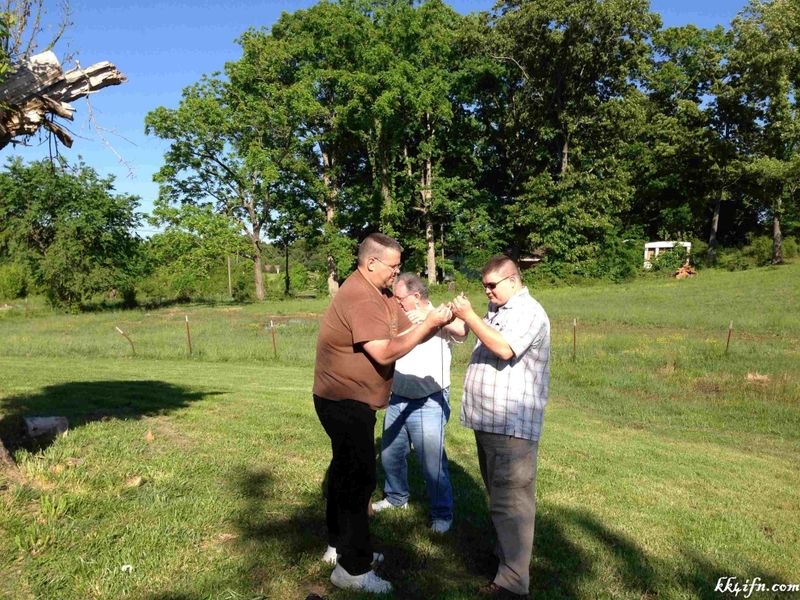 Near 5076 New Highway 68, Madisonville, TN 37354. 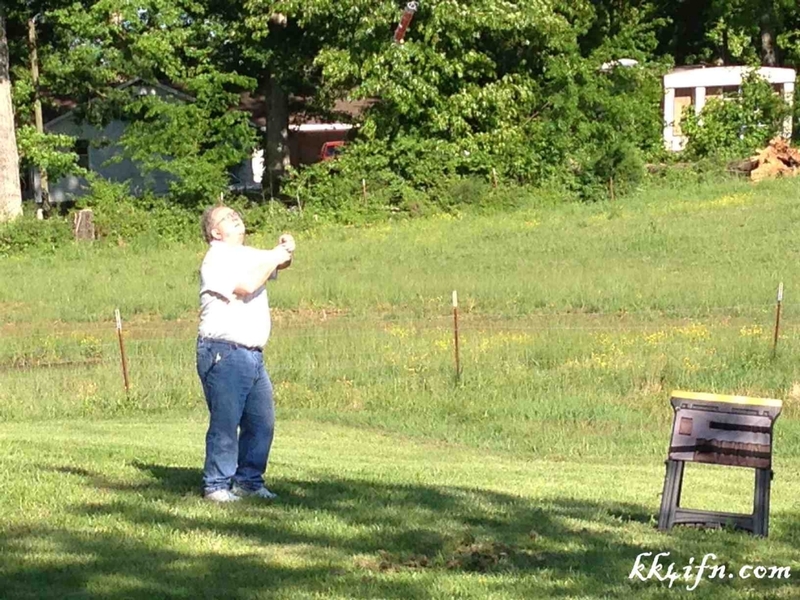 Close to the intersection of New Highway 68 and Tellico St. North, in Madisonville.